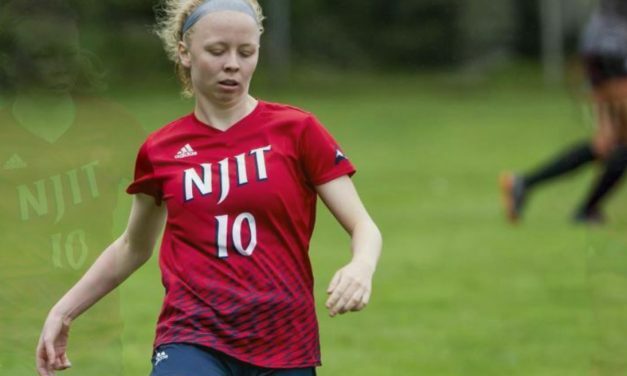 Senior midfielder Arianna Gerber scored with 1:03 left in regulation as NJIT won in dramatic fashion, 1-0, over Temple University at University Stadium on the campus of Fairleigh Dickinson University Friday night. 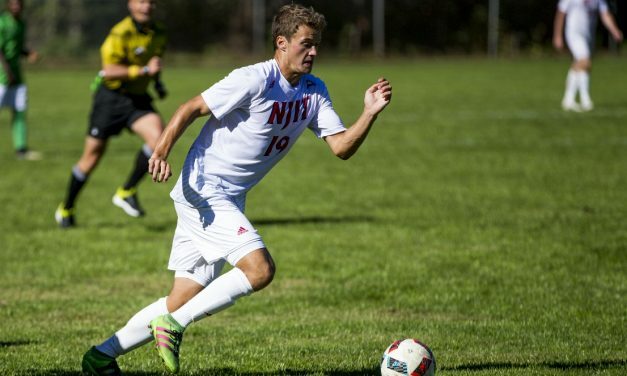 Despite getting outshot 19-2, the NJIT men pulled off a 1-0 victory over St. Francis Brooklyn Wednesday afternoon. 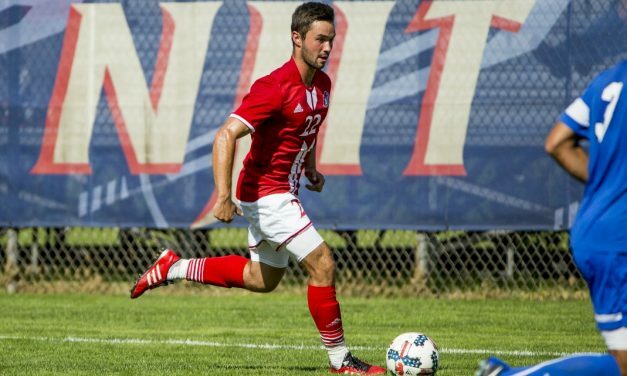 Redshirt sophomore Rene White scored his first career hat trick in NJIT’s come-from-behind overtime win over Saint Francis U, 3-2, in men’s soccer non-conference action at Kean University East Campus Facility Wednesday afternoon. 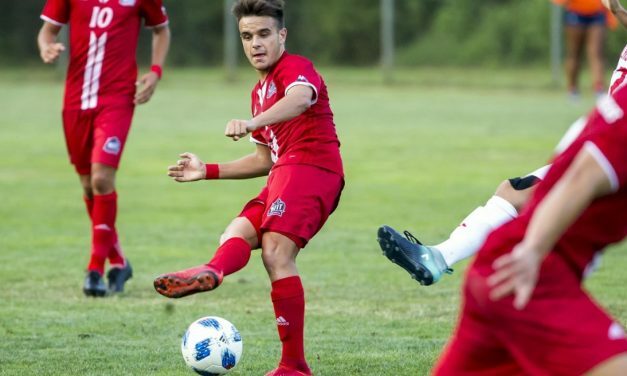 Sophomore Pablo Jimenez scored the only goal in the 87th minute, leading NJIT to a 1-0 victory at Rider University Friday night. 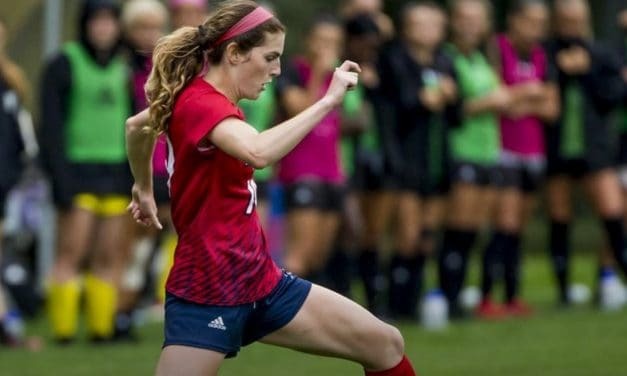 Sophomore Jennifer Callaghan scored the lone goal the NJIT women in their 1-0 over UMass Lowell at the Kean University East Campus Facility Friday afternoon. 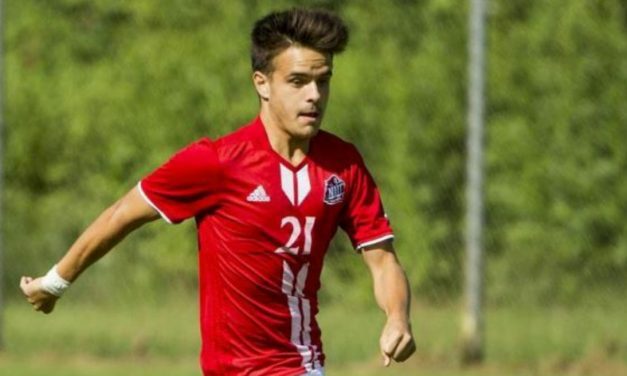 Redshirt sophomore Rene White and freshman Victor Gomez scored while junior Andrew Nino collected two assists in the NJIT men’s 2-1 victory over Navy at Kean University East Campus Facility Monday afternoon. 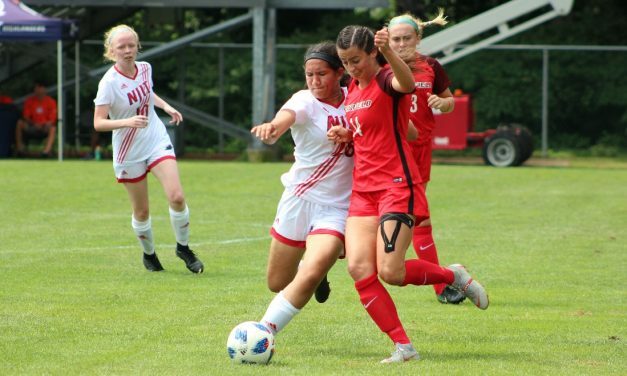 Freshman Fiona Wright scored twice and sophomore Katrina Nguyen-DeMary collected two assists in NJIT’s 4-1 victory over Fairfield University on the campus of Kean University East Campus Facility Sunday afternoon. 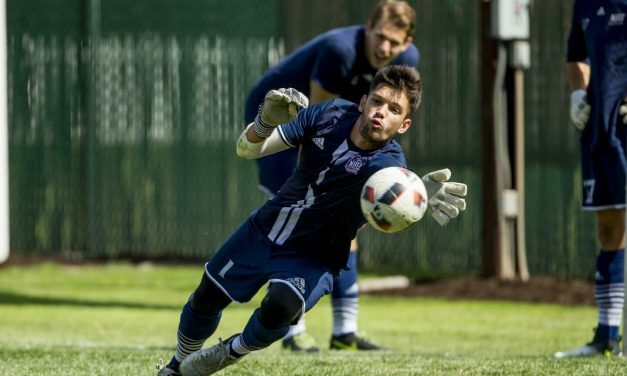 Redshirt sophomore Rene White scored the lone goal and goalkeeper Victor Pujades recorded the shutout to pace the NJIT men to a 1-0 victory over Sacred Heart University in the season opener for both teams at Kean University East Campus Facility Friday night. 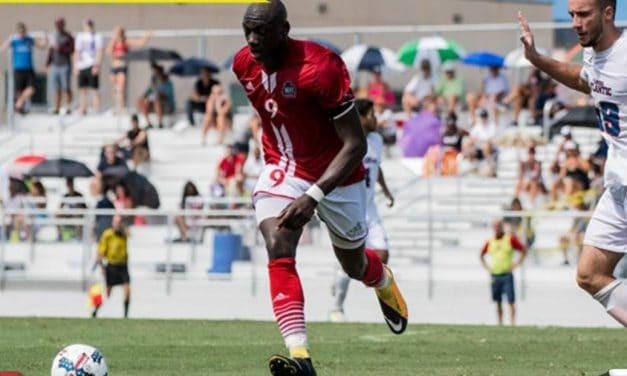 Senior Mamadou Guirassy scored twice and the NJIT men clinched a spot in the ASUN Conference Tournament with a 4-1 win over Jacksonville University at Kean University East Campus Facility Saturday afternoon. 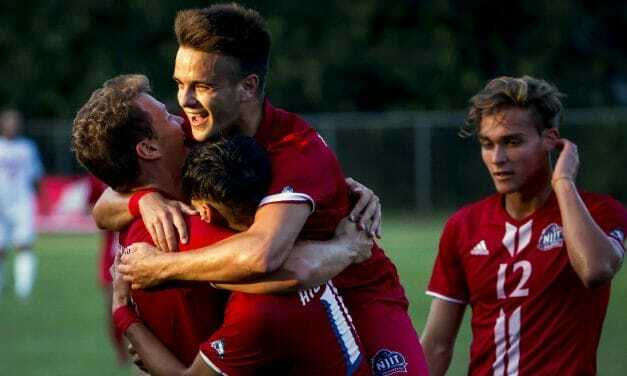 Senior Mamadou Guirassy converted a penalty kick in the seventh minute for the lone goal of the game in the NJIT men’s 1-0 victory at Lipscomb in ASUN Conference action Saturday evening. 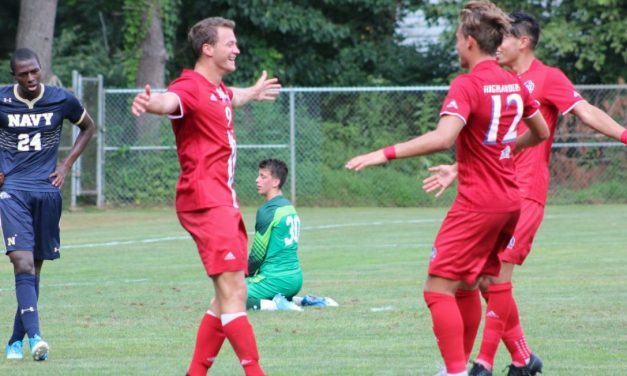 Senior Mamadou Guirassy and freshman Thomas Radon registered a goal for NJIT in its 2-1 victory over USC Upstate in the ASUN Conference opener at Kean University East Campus Facility Wednesday afternoon. NJIT and No. 21 Fairleigh Dickinson played to a 1-1 men’s draw in non-conference actiot Kean University East Campus Facility Saturday afternoon.